Located in the northwest of Malaysia, Penang shore excursions bring you to a beautiful island which is known as the “Pearl of the Orient”. It is a place of meeting and exchange between East and West, creating a charm that is unique. Penang is recognized as World Heritage by UNESCO. The island is formerly one of the important islands in the seaway through the Straits of Malacca, occupied early by the British colonial powers. Today, Penang shore excursions are charmed with unique architecture and culture as well as being known as a multi-ethnic city of Malaysian, Chinese, Indian and Thai influences. 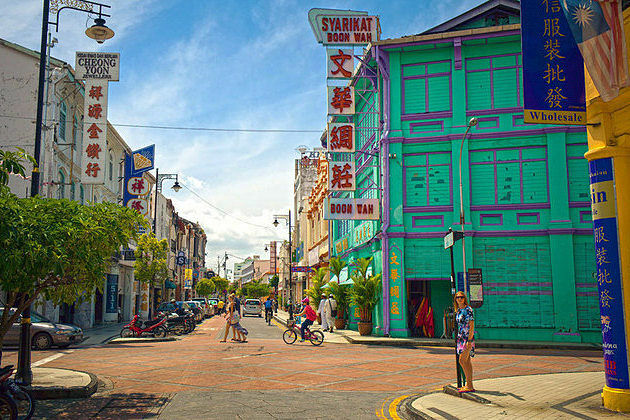 Penang has warm weather all year round, with an average annual temperature of 28°C. The best time to visit Penang shore excursions is the dry season from November to March, but even during the rainy season visitors can still enjoy the beautiful scenery of white sandy beaches and watch the sunset over the sea. 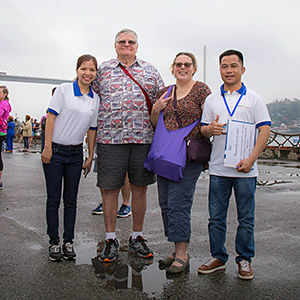 Asia Shore Excursions provides many interesting Penang shore excursions for cruise ship passengers at Penang Port, Malaysia. 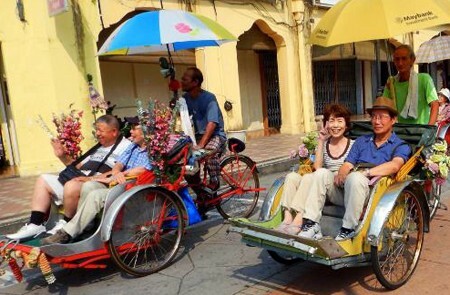 You can go through our recommended Penang shore excursions for some inspirations. 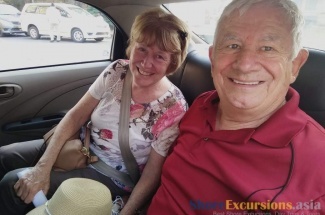 If you do not find any favorite Penang tours, please let us know and we will help you customize your own Penang shore excursion to meet your needs. Penang – the exotic land located in the east side of Malaysia - has a variety of must-do-and-see things to attract millions of visitors each year. Most people coming to Penang say that never enough time to have the perfect itinerary to cover all the attractions of this beautiful town. 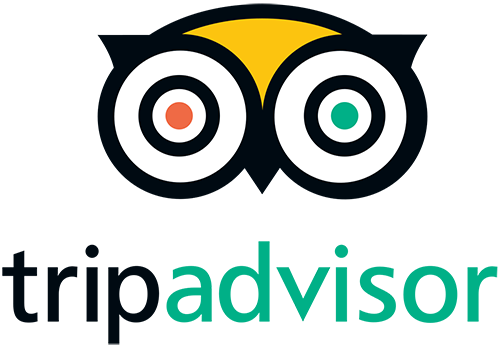 Instead of wishing to have more time, why don’t you pick up some favorite attractions that you don’t want to miss, and visit them first? 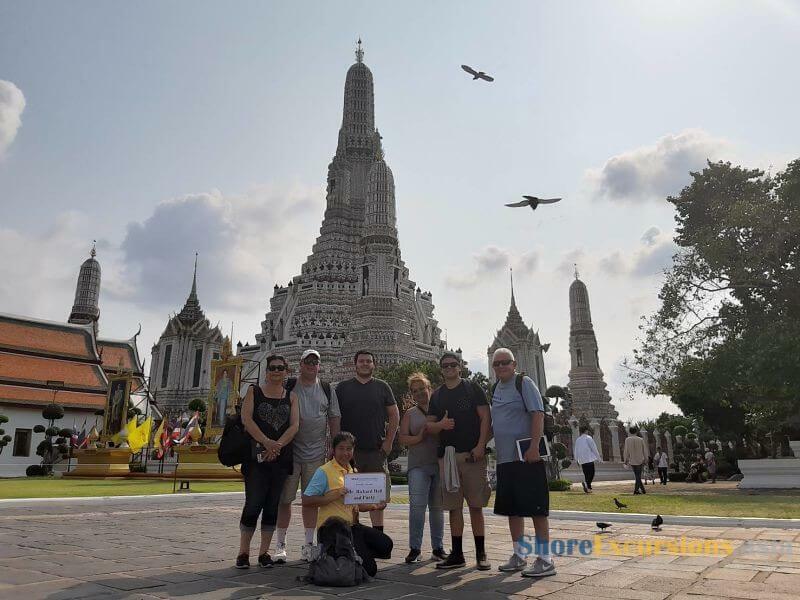 Understand the high demand of searching for the attractions, Asia Shore Excursions have already summary top things to do & see for your epic Penang shore excursions. It is not hyperbole at all when saying that Penang is the land of integration. Since Thai Catholics, Indian Muslim Traders, Chinese and Armenians migrants made Penang become their new residence, this island rapidly transformed into an ideal place to build a new future after war with developing economic and spiritual life. 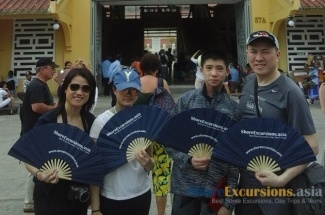 The best place to experience the spiritual life of Penang shore excursions is the Street of Harmony located in the famous George Town. Stroll along the street, you can admire various religious sites standing side by sides such as churches, temples, and mosques. Secretly hide behind the wall, the unique architecture and stories are waiting for being discovered. Conservative clothes are recommended as a respect behavior for local’s belief. 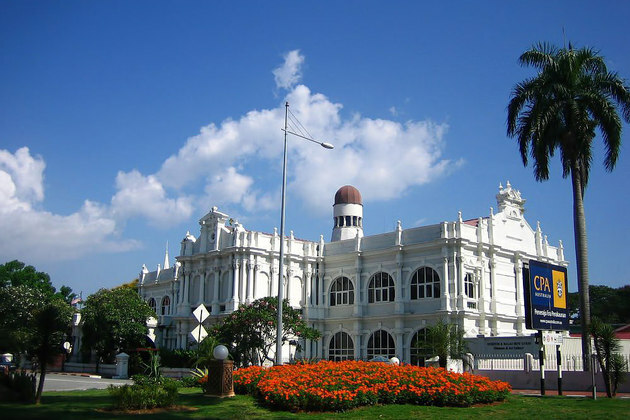 Another highlight attraction in Penang shore excursions is Penang Museum & Art Gallery set on the junction of Lebuh Farquhar and Lebuh Light. The museum was built in 1821 as a place to contain national and state treasures including ancient porcelain, furniture, jewelry, traditional costumes of Baba Nyonya, and especially, 8 oil paintings by Captain Robert Smith. The museum has two parts with different usages: the permanent presents the old communities and history of Penang, and the temporary exhibit commonly is the place for art exhibitions. In most streets of Penang, you can easily find a food vendor with Malaysian specialties. This food paradise is enriched with the unique culture lead by the harmonically combination of different neighbor culture. 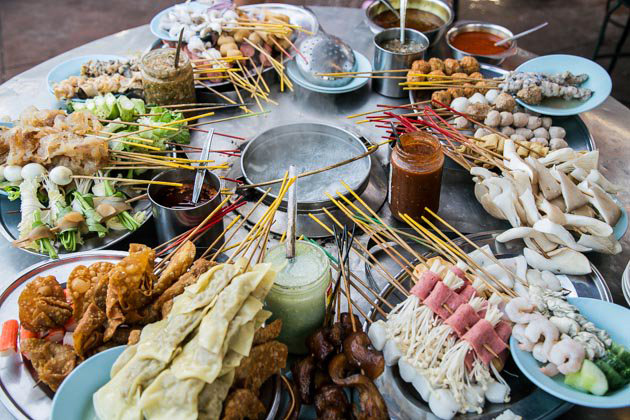 Street food in Penang is diversity, fatty, healthy, spicy, sweet… that no word can describe exactly. The highlight dishes are Char Koay Teow, Lok Lok, Koay Teow Th’ng, Penang Assam Laksa, Lor Bak, Rojak, Nasi Kandar, Teochew Chendul, and so on. Even the grumpiest food-lover have to claim that it is difficult to find a hawker that serves bad dishes. The weather can be a small challenge, but the reward is too big. 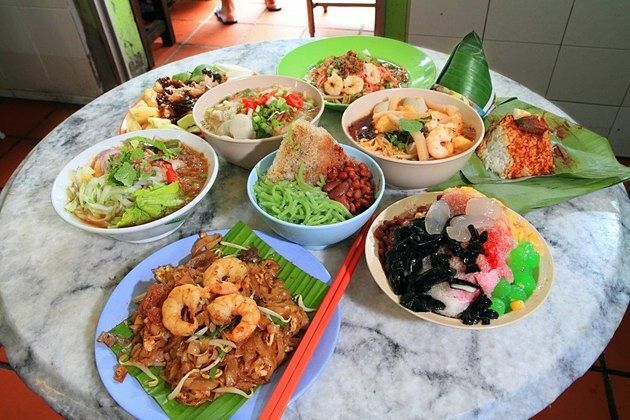 Just leave the air-conditioner behind and soak in the food paradise of Penang shore excursions. The Peranakans was a well-known Chinese community who mostly lived in the Straits Settlements with a unique lifestyle and customs. Another remarkable feature in their culture is the architecture revealed in their houses and building which are still well-preserved till today. 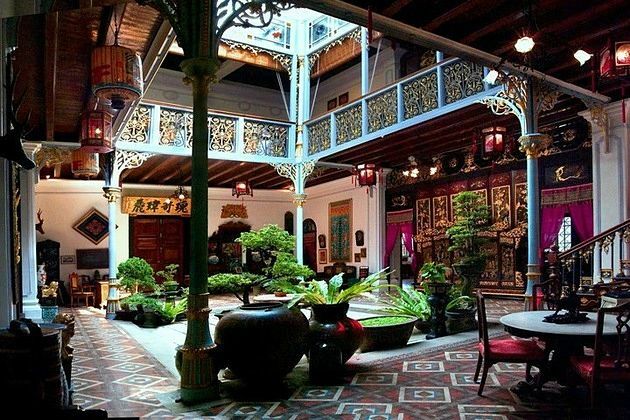 One of the most popular structures of the Peranakans is Pinang Peranakan Mansion. Built at the end of the 19th century, the mansion is home to over 1,000 pieces of antiques and collectibles on display. Spending time exploring the house to get a glimpse of the Peranakans' old lifestyle and admire the cross-culture between three countries of Chinese carved-wood panels, English floor tiles, and Scottish ironworks. 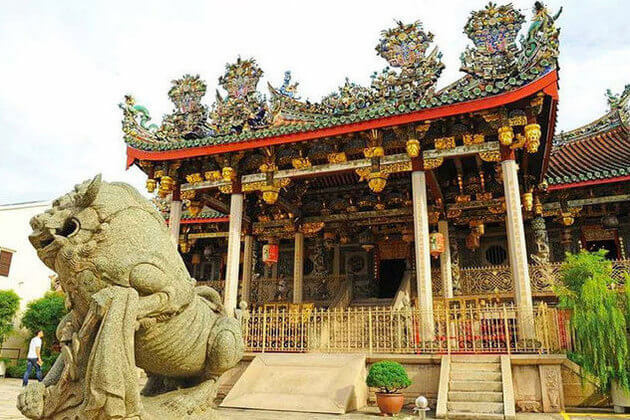 Better known with the name of Ten Thousands Buddha Temple, Kek Lok Si is the biggest Buddhist temple not only in Penang shore excursions but also in entire Malaysia. 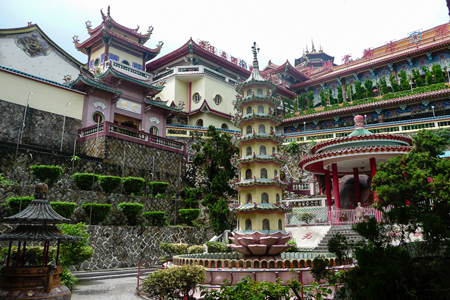 Standing on a hilltop at Air Itam, the temple is divided into three parts. The temple ground includes entrance, souvenir shop, food stalls, and the turtle liberation pond. 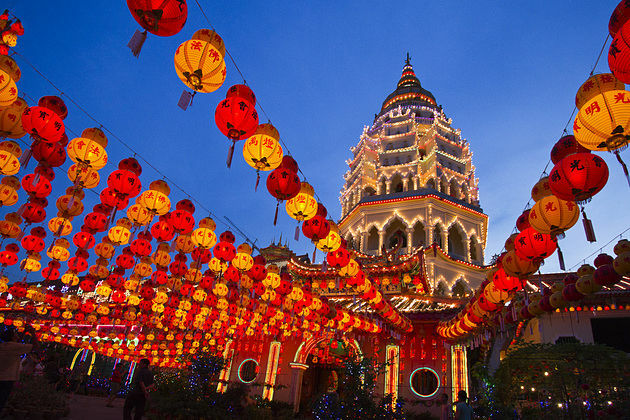 In the middle of Kek Lok Si are the main building, gardens, and a pavilion, while the hilltop standing a huge statue of the Goddess of Mercy named Kuan Yin. Right in the land of Malaysia, you can find a Thai temple, Wat Chayamangkalaram. 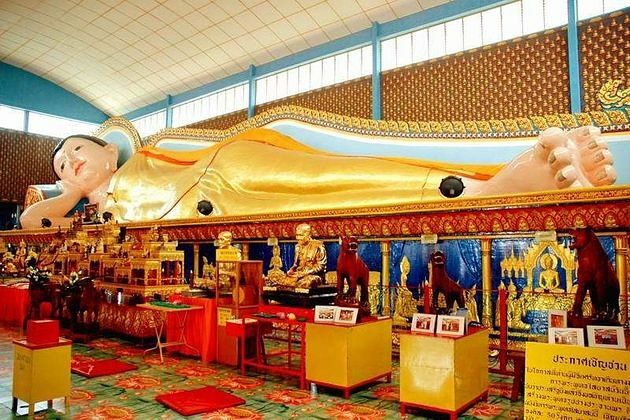 From Penang shore excursions, this temple is well-known for the huge laying gold-plated Reclining Buddha with the length of 33 meters which is really difficult to capture the whole statue in one picture. The temple was completed dating back to 1845 in the land given to Thai people by Queen Victoria of Great Britain during the colonial time of British on this island.